Staffordshire County Council are committed to encouraging all children to improve their cycling skills in a fun and safe environment through a variety of initiatives. 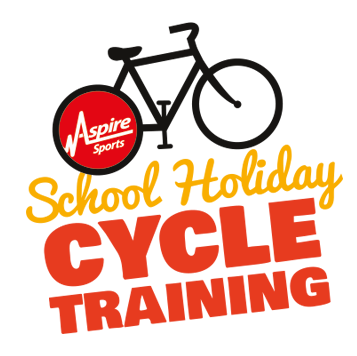 This school holiday Aspire Sports, in conjunction with Staffordshire County Council, are offering FREE cycle training throughout the holidays for children aged between 4 and 10 years old. 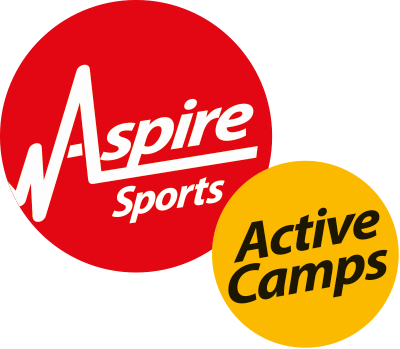 All of the programmes are focused around making cycling fun. The children will be given the skills and confidence to ride their bikes off the road in small groups by qualified instructors. The cycle training is FREE, however because places are limited you must book your space in ADVANCE using the table below. 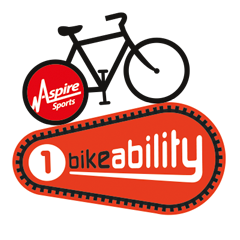 You will be expected to bring your own bikes and helmets when participating, although balance bikes are provided. In some circumstances we can provide bikes and the necessary safety equipment. Please make a note of this in your booking. Please ensure that your children wear weather appropriate clothing for the sessions. For children who want to ditch the stabilisers and improve their cycling technique. 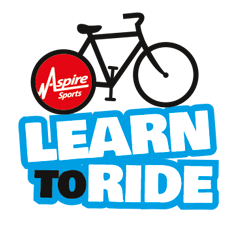 Designed to inspire young riders, to get them to want to ride their bike and prepare them for Bikeability Level 1. A national cycle training programme delivered in a traffic-free environment where children learn basic bike handling skills and improve their knowledge and confidence.